It’s said that a picture is worth a thousand words. Here’s a snap we found that really needs a story! 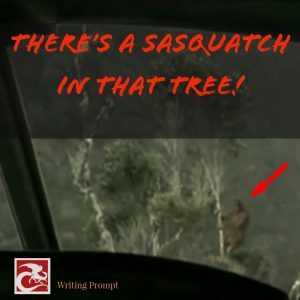 Some days you don’t have to look hard for a writing prompt.